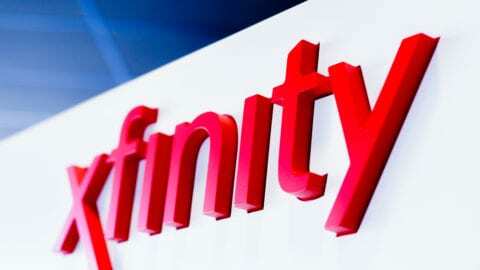 PHILADELPHIA – January 18, 2018 – Comcast announced today that Xfinity Internet customers can now bring their own device (BYOD) to Xfinity Mobile by visiting Xfinity Store locations across the country. Select, unlocked iPhone models can be activated on the Xfinity Mobile network, and devices that don’t qualify may be eligible to be traded in for a gift card equal to the value of the phone, which can be used to bring down the cost of upgrading to a new device. Customers are encouraged to visit www.xfinity.com/mobile/byod for additional details and to determine if their device is eligible to bring to Xfinity Mobile. 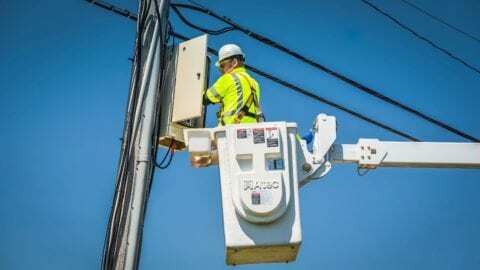 Comcast expects to be able to activate devices from additional manufacturers on the Xfinity Mobile network in stores later in 2018. 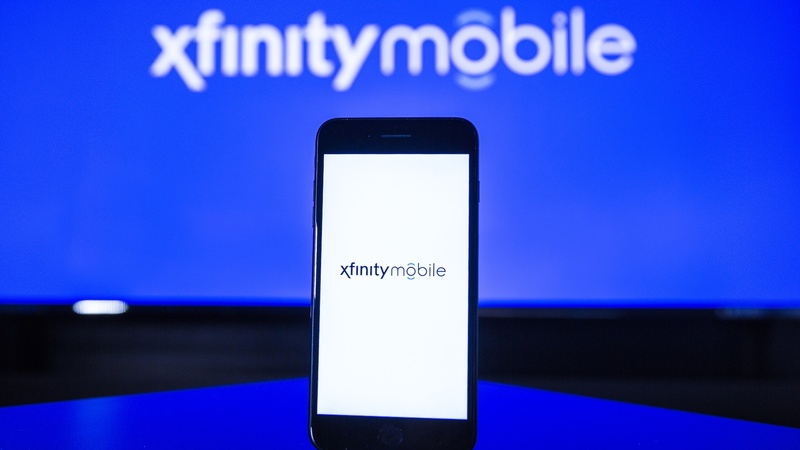 Xfinity Mobile is available to all Xfinity Internet customers, and includes up to five lines of unlimited nationwide talk and text, no line access fees, and 100 MB of shared data. When a customer brings their device to Xfinity Mobile they can choose from two straightforward data options – “By the Gig” for $12 per GB of shared data across all lines on their account, or Unlimited for $45 per month per line. In addition, customers with Xfinity Mobile and Xfinity TV have a complete entertainment solution at home and on the go, including access to 200+ live TV channels, 40K On Demand movies and shows, and cloud DVR. To find the Xfinity Store closest to you, go here. For more information and to purchase Xfinity Mobile online, go to XfinityMobile.com. To download images and assets, go to corporate.comcast.com/mobile.